The Perth CBD office market is finally emerging from the most severe cyclical downturn since the early 1990’s, according to Investa's June 2017 Office Market Report. Following years of deteriorating market conditions, indicators of market activity now present a moderately optimistic outlook for the Perth office market in the coming years. The report stated that the brunt of the headwinds to WA economic growth from weaker mining investment have passed, while WA business conditions and confidence have picked up in recent months. In particular, greater confidence in the business outlook has supported white collar employment growth and underlying demand for office space. "Fundamental drivers of activity are indicating that the market is finally emerging from five-year cyclical downturn," Investa Head of Research and Strategy David Cannington said. "Net absorption of Perth CBD office space has been increasing since late-2016, while there is very little new development for the market to absorb for at least the next five years. "We expect Perth CBD office vacancy rates to gradually decline in the coming years," he said. In addition to stronger demand for Perth CBD office space from office-based employment growth, there was also a ‘flight to quality’ amongst tenants, with many upgrading from lower grade to higher grade office space on the back of improved business conditions and attractive prime office rents and lease incentives. 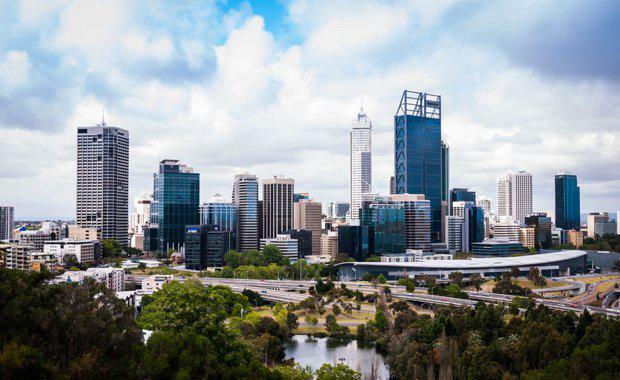 This trend created a ‘two-speed’ office market in Perth, with the prime office segment leading the early-cycle recovery while secondary office continues to weaken. Investa's report said in contrast to the usual sharp cyclicality of the Perth office market, the current recovery will be a longer, more moderate process. The direct employment gain to office demand from the resources and energy sectors is expected to be weaker through the production phase of the commodity cycle. Business confidence was considered still some way off activating a pick-up in non-mining business investment, including office development. “While the Perth CBD office market has turned the corner, the path ahead still presents a number of challenges," Mr Cannington said.